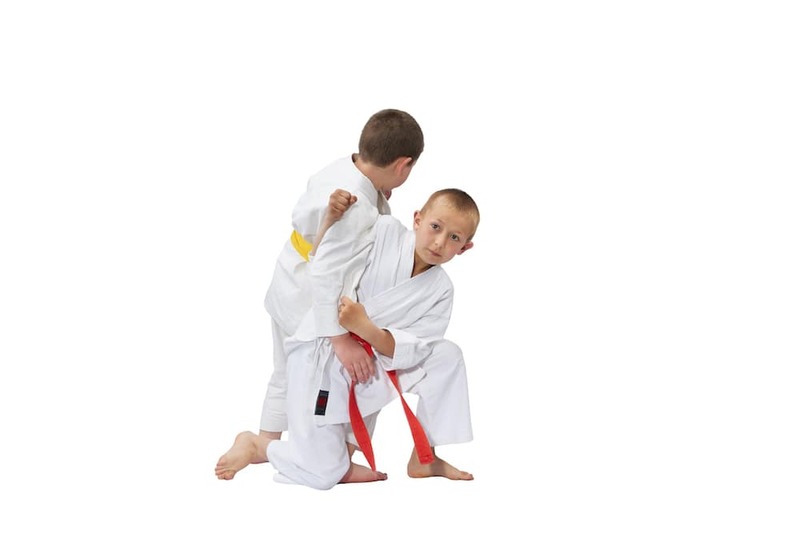 Welcome to Embrace Martial Arts in Wake Forest where our mission is to provide our students with the most authentic training experience with the highest quality instruction around. We are proud to host a team of instructors that has dedicated itself to the continued pursuit of knowledge and betterment through the practice and development of proper training, so that, our students will ENJOY and EMBRACE the path of the Martial Artist. Come see it for yourself. Just fill out the short form on your screen to get started today!